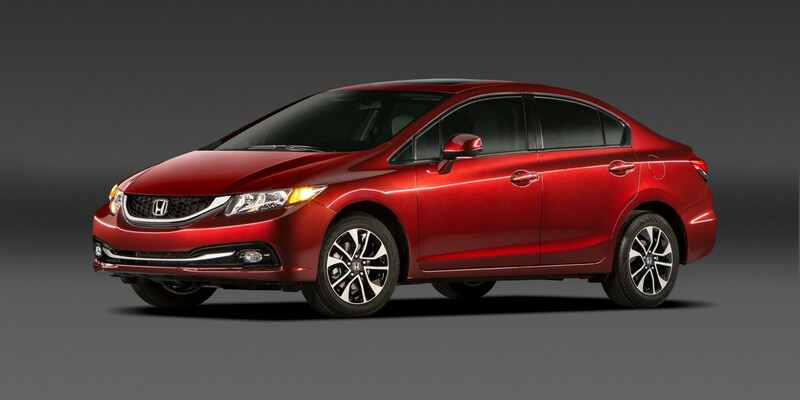 Civic comes in numerous “flavors,” and all are great drives with few if any real faults. 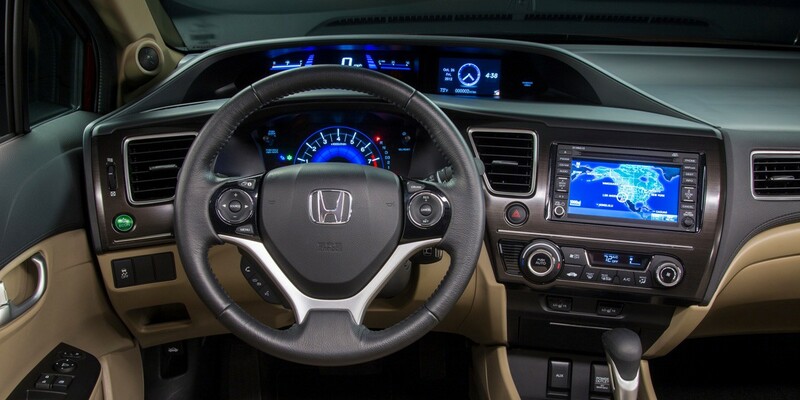 The available navigation system can be cumbersome to use, and prices reflect Civic’s overall goodness. Almost since its U.S. debut in 1973, the Honda Civic has been the benchmark for small cars—even though the current generation isn’t anywhere near as small as it used to be. Civic has spent many of the intervening years toting around Consumer Guide® Automotive Best Buy awards, as it continues to do today. Civic comes in 2-door coupe and 4-door sedan body styles. 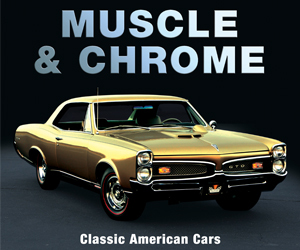 The base engine is a 140-horsepower 4-cylinder. 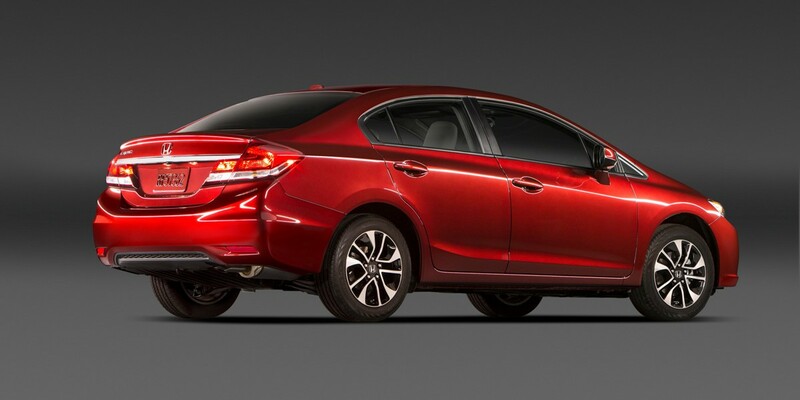 The HF sedan is tweaked to deliver 1-2 mpg better than other Civics in EPA ratings. Hybrids carry a 110-horsepower 1.5-liter engine mated with an electric motor. Sporty Si models have a 201-horsepower 2.4-liter 4-cylinder along with tauter suspension, and come only with manual transmission. The odd duck is the Natural Gas. It runs on compressed natural gas—which isn’t available in many places—and is the only car of its type offered in the U.S.
Honda redesigned the Civic for 2012, then gave it a minor revamp that included upgraded interior materials and revised exterior styling for 2013. Official info on 2014 Civics was not released at the time of this writing, but we predict no significant changes. EPA ratings for the 1.8-liter models are 28 city/36 highway with the manual transmission, 28/39 with the automatic. The automatic-only HF is rated at 29/41. The sporty Si is not as thrifty as other Civics, being EPA rated at 22/31. 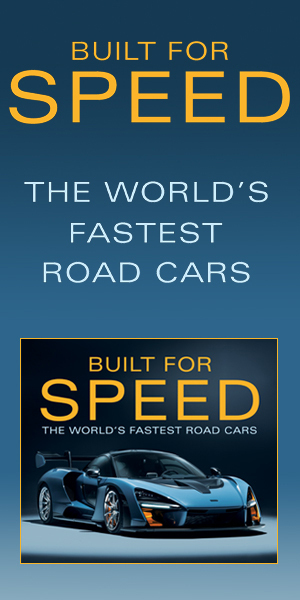 In Consumer Guide® testing, automatic-transmission 140-horsepower Civics averaged 32.6-36.6 mpg. The Si requires premium-grade gas. Other models use regular. Civic is not tops in the compact class at everything, but its strength lies in that it really has no glaring faults. Model choices range from mileage misers to downright sporty, yet all are fun to drive and frugal with fuel. 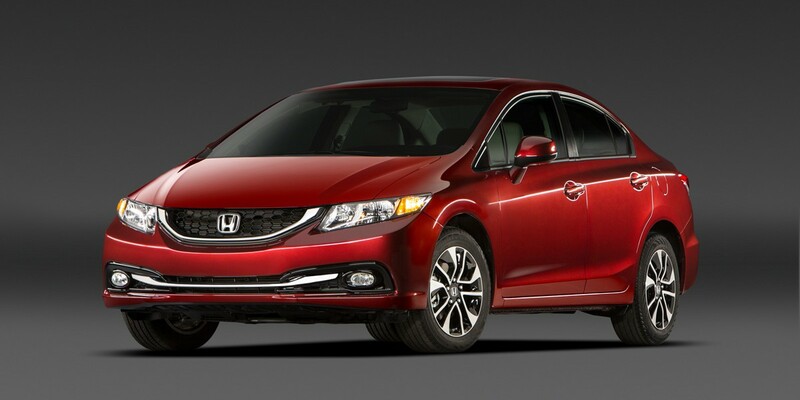 Although Civic is up against a tough group of rival cars, it’s still a compact-car Best Buy. AVAILABLE ENGINES 140-HP, 1.8-Liter 4-Cyl. ; 110-HP, 1.5-Liter 4-Cyl./Electric; 201-HP, 2.4-Liter 4-Cyl.